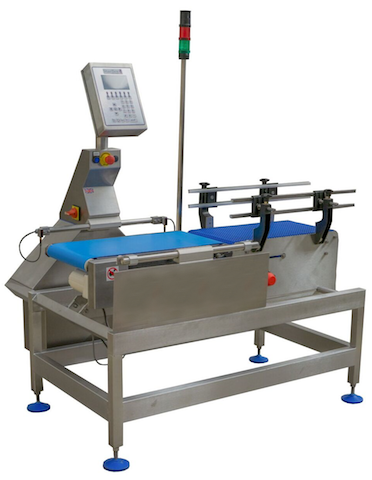 A range of inline weighers with light duty from 1g to 2.5kg and medium 2.5 to 7.5kg. 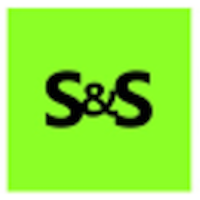 Compliant with retailer specification in stand alone or combination format with either metal detection or X-ray systems. Easy to clean and service with quick release conveyor. Available with local or remote data logging. Full colour touch screen option. 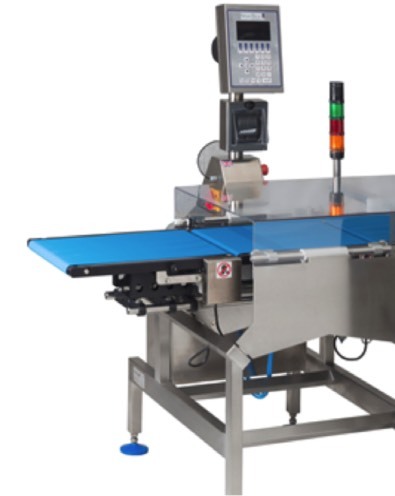 Weighing cases or bags up to 50kg with optional integration with metal detectors. Robust drives and heavy duty conveyors. Customised reject systems to efficiently reject large size products. Easy to clean and service with quick release conveyor. Available with local or remote data logging. Full colour touch screen option.